i have done some work on a c250 for a guy, pump is standard 6mm, for now. stainless 2.5inch straight through exhaust. more fuel added by potentiometer. 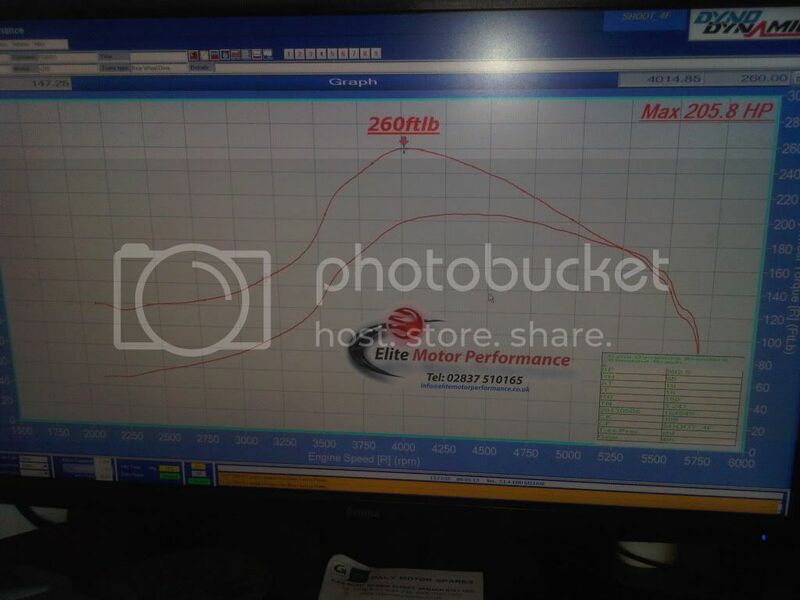 went to the dyno today and i soon discovered from my egts and some experience that pump timing is out. Under further investigation i discovered some red paint marks on crank pulley, o dear, pump has been taken off by someone who doesn't know where timing marks are. power started of at 188bhp and after a small advance i had 205bhp with 260 ft lb. egts came down nearly 200degrees. so, tomorrow i will check timing and maybe have to remove pump and fit correctly, i am nearly sure timing is still out. that is good power for standard pump, what is the max rpm you can get with remap? any wonder pump timing is out, no timing pointer on engine. 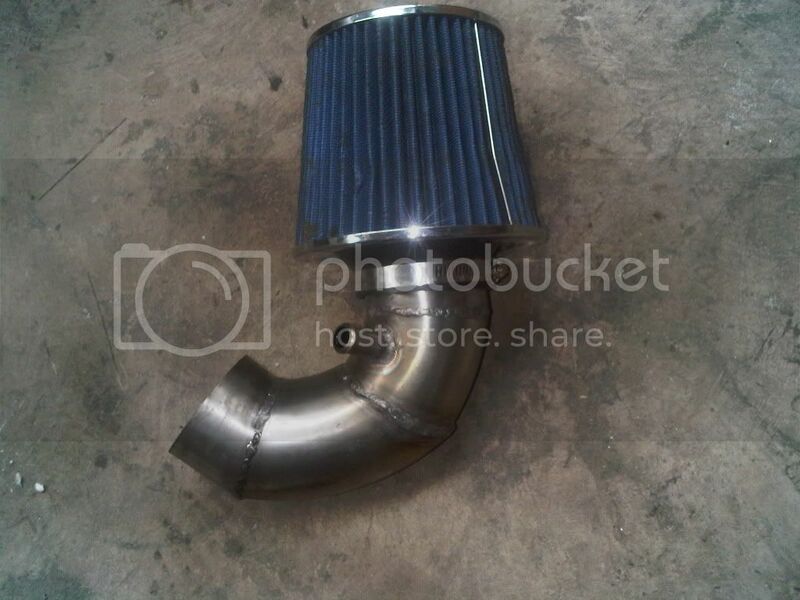 Good results so far, is everything else standard, intercooler? What's the plan for the timing, how did someone manage that? 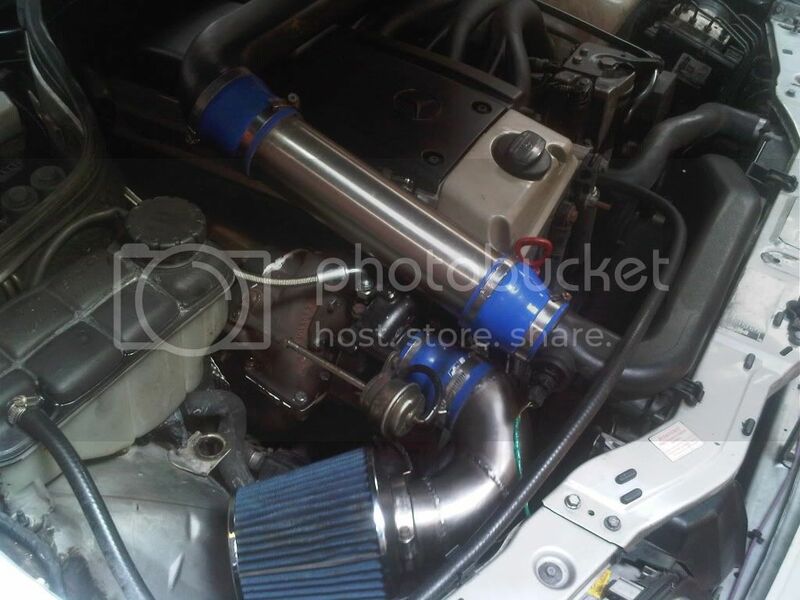 (05-10-2013, 03:19 PM)dcm Wrote: Good results so far, is everything else standard, intercooler? standard intercooler at the minute. i have timing pointer now fitted from another old engine and have no idea why someone would remove it. going by the dirt in the threads, its been missing for a while. pump coming off on monday. timing light says 16 degrees btdc. would like to try some more advance. it isn't great in lower revs but once it spools it pulls like a train through all the gears. more rpm would be good. yea, pressure wastegate from 7.5 ton MAN. Darn nice welds there Mantahead! Really need to get the shop a AC/DC TIG. (05-13-2013, 05:34 AM)Duncansport Wrote: Darn nice welds there Mantahead! Really need to get the shop a AC/DC TIG. still trying to get it set perfect yet. maybe try a remap and get the revs up a bit and see what happens. 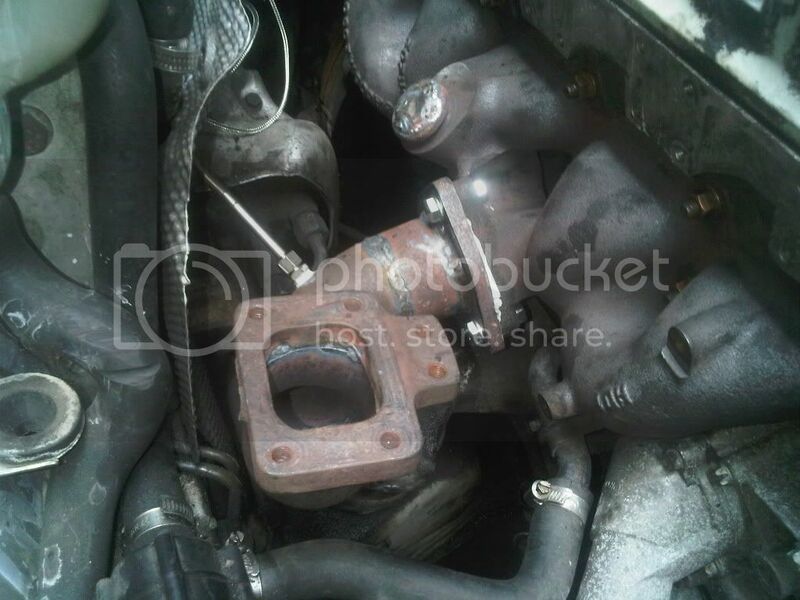 hi, boost is 1.5 bar, no backpressure gauge, potentiometer not giving so much fuel, i think a remap will help. you must have modified delivery valves to get 150cc. what is your EGTS? 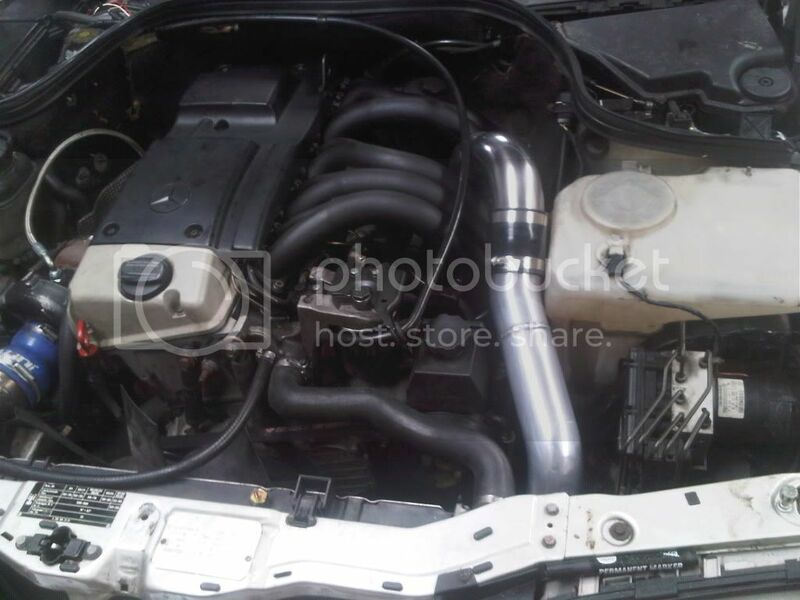 shortened the intercooler pipes and removed that pipe that the turbo was heating up. made a new pipe out of aluminium, and onto stainless bend and 90 degree silicone. not much room for clearance with bonnet and washer bottle. (05-16-2013, 03:23 AM)mantahead Wrote: hi, boost is 1.5 bar, no backpressure gauge, potentiometer not giving so much fuel, i think a remap will help. How loud is this thing with open exhaust? (05-16-2013, 01:38 PM)Duncansport Wrote: How loud is this thing with open exhaust? not that loud, not like petrol car. 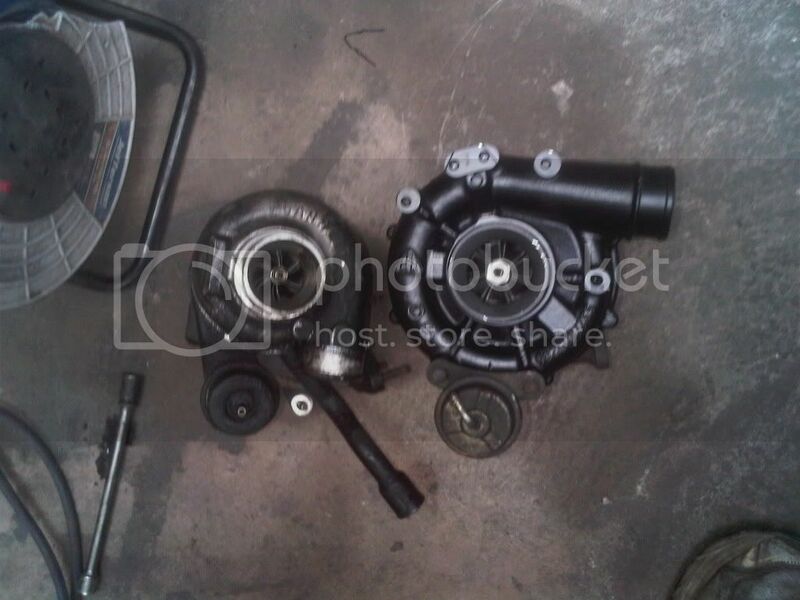 What was the original turbo on it mantahead? Nice bit of fab/ welding as well! 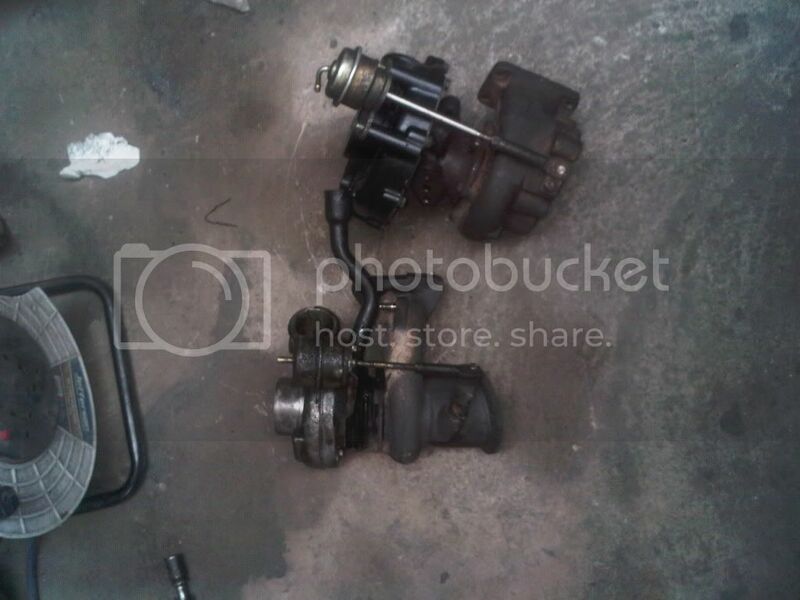 (05-17-2013, 12:12 PM)anto Wrote: What was the original turbo on it mantahead? think its garrett, some are kkk. some guys use them as an upgrade 306 peugeot. Think its because of the 3 bolt flange. A few lads i know have the kkk off the 300. If you ream out the hotside of the 306 kkk itl slot right in. Very easy upgrade but they arent easy to find! Any thoughts on making that an mtdi? Do away with the electrics? (05-17-2013, 04:42 PM)anto Wrote: Is it a t25? would like to, dont know if auto box will be happy. Although they dont control the smoke as well as an electrically controlled pump i far rather prefer mech for its simplicity. No sensors to go wrong etc and with regards smoke control, thats what the right foot is for. 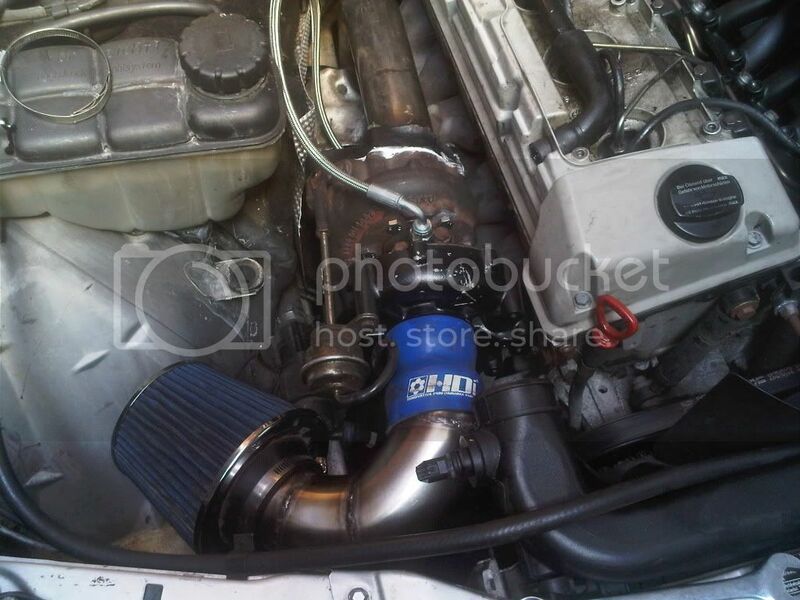 From what I've seen C250s have a Garrett GT25C fitted and E300's have KKK K14 turbos with the same 3 bolt flange. 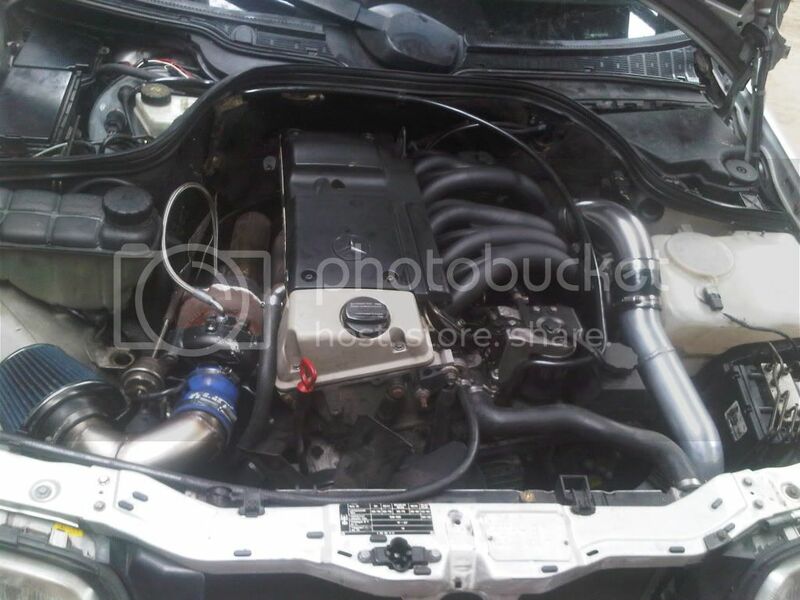 I'm literally about to buy a 250td estate with 722.6 to superturbodiesel, can I ask how you fooled the ecu when you switched to mechanical pump? Retained the rack potentiometer from the electronic pump and connected it to mech linkeage? Or does the ecu just work with it disconnected? OM606/722.6, big IC, W220 brakes. DIY manifold, compound, 722.6 controller, built IP. 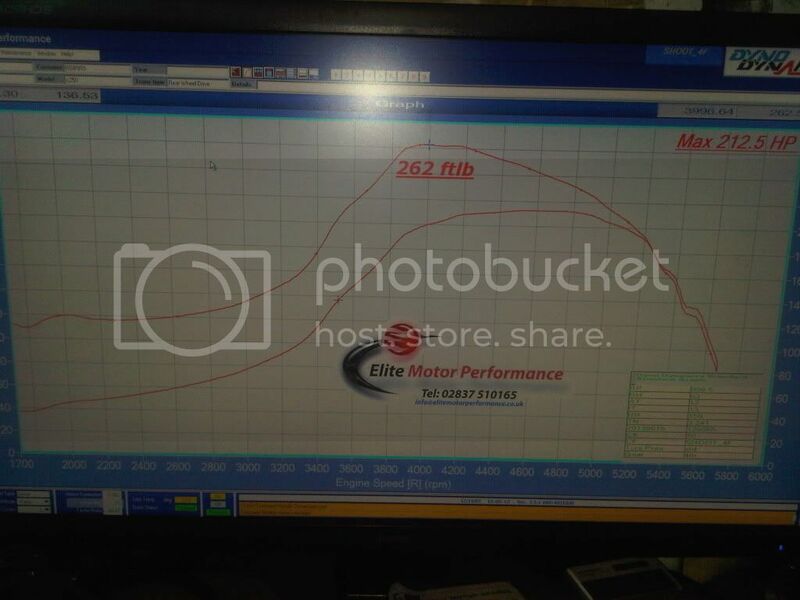 (02-13-2014, 04:45 PM)Hario Wrote: I'm literally about to buy a 250td estate with 722.6 to superturbodiesel, can I ask how you fooled the ecu when you switched to mechanical pump? this car had electronic pump. fueling on my 606 and I didnt find anything so far about using potentiometer. Would you be so kind to provide some info describing it. I bet few of us could use it on DD. 1977 300D for parts? Just a pile of rust but still runs! Any updates on this car had anymore map work done ? Oh my mistake I thought this was your owh vehicle mantahead. I dont hink the late om606/605 with electric pump had it. 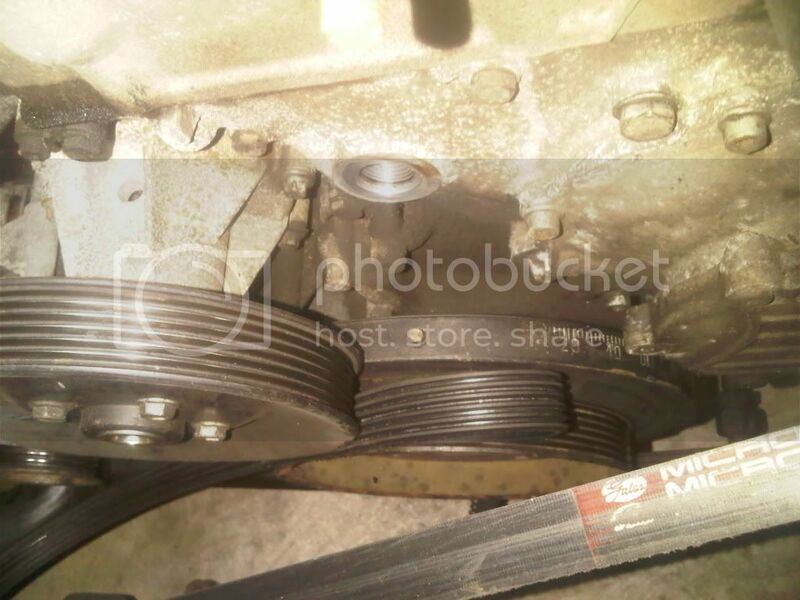 I didnt on my 98. iginition is set with the thingy on the flywheel and special mercedes tool connected to the pump accordingly to mercedes manual. (03-17-2014, 03:56 PM)john Wrote: about timing mark. my other 2 om605 engines had pointer for timing mark and had electric pump. Yeah my E300 had a timing pointer I had to remove to replace water pump. Probably dodgy garages not replacing it after water pump replacement. 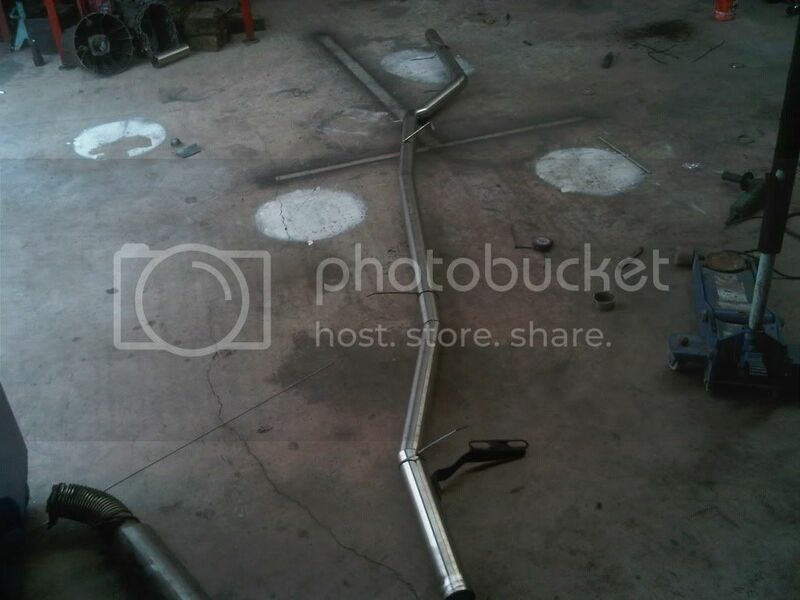 (05-16-2013, 12:12 PM)mantahead Wrote: shortened the intercooler pipes and removed that pipe that the turbo was heating up. made a new pipe out of aluminium, and onto stainless bend and 90 degree silicone. 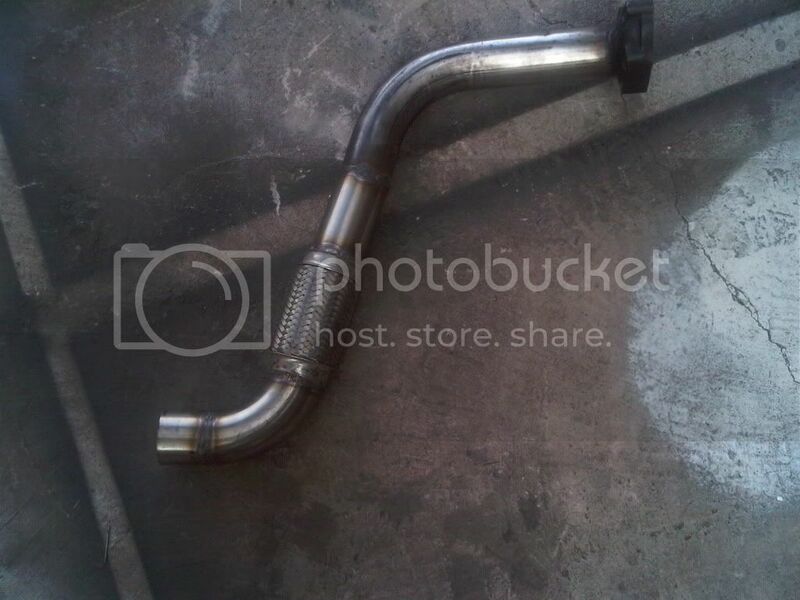 You tested a straight pipe above the turbo between intake manifold and original plastic pressure-out from the intercooler and also the self welded pipe from above (that one next to the water tank). 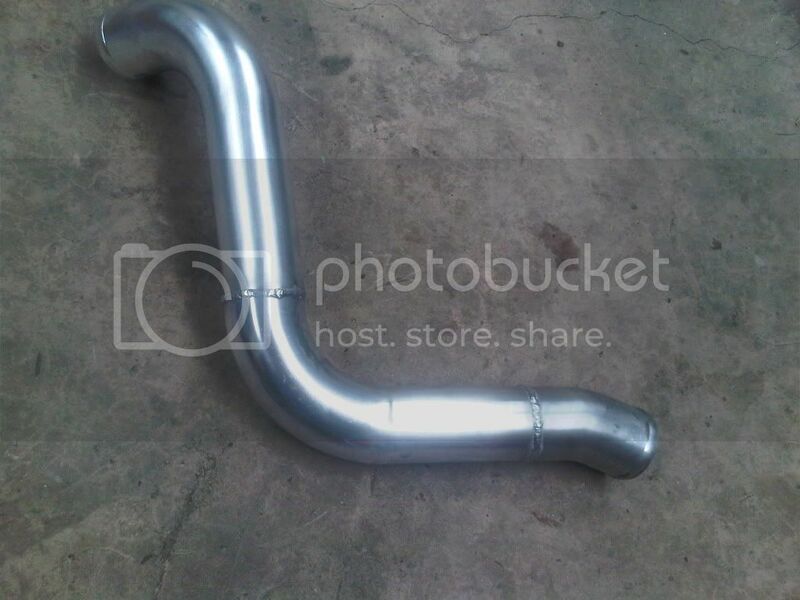 Was there any improvement with your self-welded pipe? I have also thought about both options you've mentioned, that's why i'm asking. 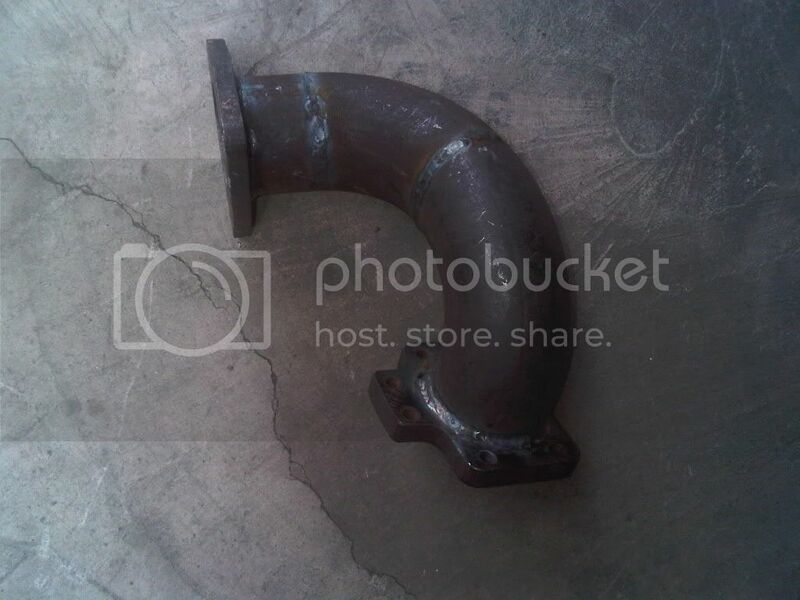 How was the improvement on removing the AGR inlet and replacing against the straight pipe? Hey, I have 20psi of boost and a remapped 6mm edc pump and only got 150hp on the dyno, think I have a fuelling problem?? what transmission do you use? clutch?